A healthy data environment is one that enables value to be generated by moving the organization from “what happened?” to predictive and action-oriented insights: “what will happen”? This then leads the question “what should I do?” in which predictions can be automated, moving from insight to action, and generating new value. In conjunction with leveraging new technology capabilities such as the cloud and AI, organizations must put effort into effective data management. In a way, it should be a pre-requisite for modernization and/or transformation efforts. A data management model consists of these states: ingest, prepare, store, analyze and action. Data can be categorized into three types of data sources: purchased, public and proprietary data. In legacy environments, data is often siloed and constrained by a variety of factors such as channel, system or by utility. A major goal should be to remove these traditional constraints so that the right data can be leveraged across an organization at scale, securely. And nurturing a healthy data environment is a competitive advantage, especially as an organization’s data science capabilities grow. Great data management provides a significant strategic advantage and enables brand differentiation when serving customers. 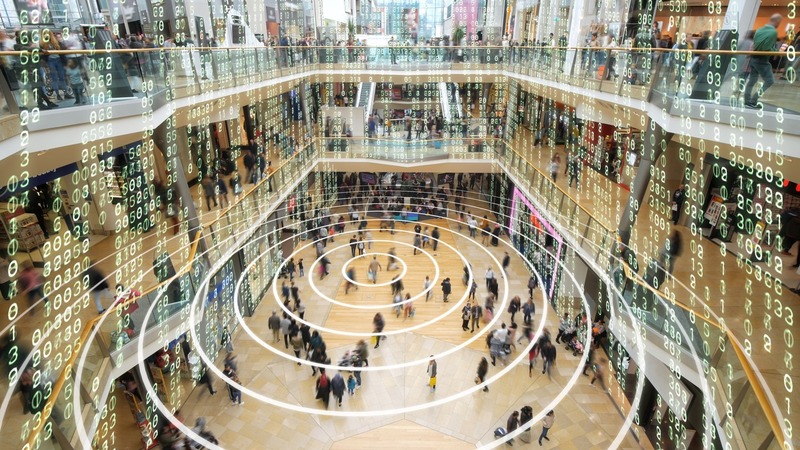 In retail, it doesn’t matter if you are data rich or data poor. If you can’t action and operationalize the insights to power and automate decision making, your data management strategy needs to be reexamined. For more in-depth considerations regarding handling and processing data read Data Management in Retail. To apply data management in context, read Inventory optimization through SKU Assortment + machine learning use case that applies this information to a real retail challenge that is solved by data and machine learning capabilities in the cloud.